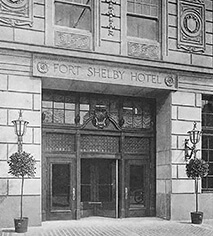 The Fort Shelby Hotel is analogous with the rise and fall of the fortunes of the City of Detroit. 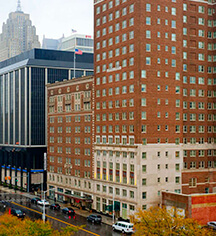 In the early 20th century, Detroit was booming and there was a need for a centrally located hotel to serve both industry and tourism. A group of investors hired Schmidt, Garden & Martin to design such a hotel on the site of the 18th century British military Fort Shelby at Lafayette Boulevard and First Street, within walking distance of the Detroit Riverfront. The original 10story, 450-room building was joined in 1927 by a 27-story, 450-room tower designed by renowned architect Albert Kahn in classic Beaux Arts style. In 1951, the opulent and elegant hotel was sold and renamed the Pick Fort Shelby. By 1967, the hotel’s business was struggling, and the doors finally closed in December 1973. Other than a brief stint as a youth-oriented destination in 1974, the historic property stood empty and vandalized for the next 33 years – though it was added to the National Register of Historic Places in 1983. 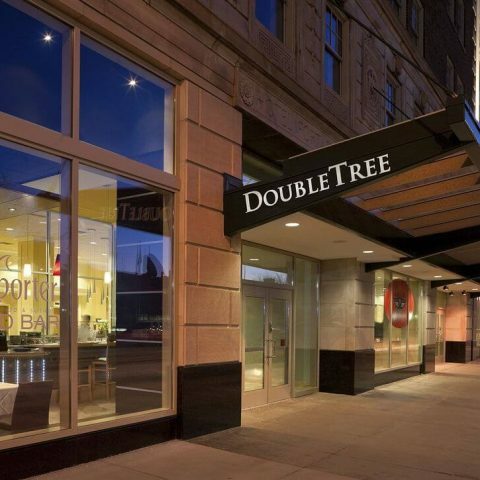 In June 2007, it was announced that the building would be renovated and reopened as a Doubletree hotel. 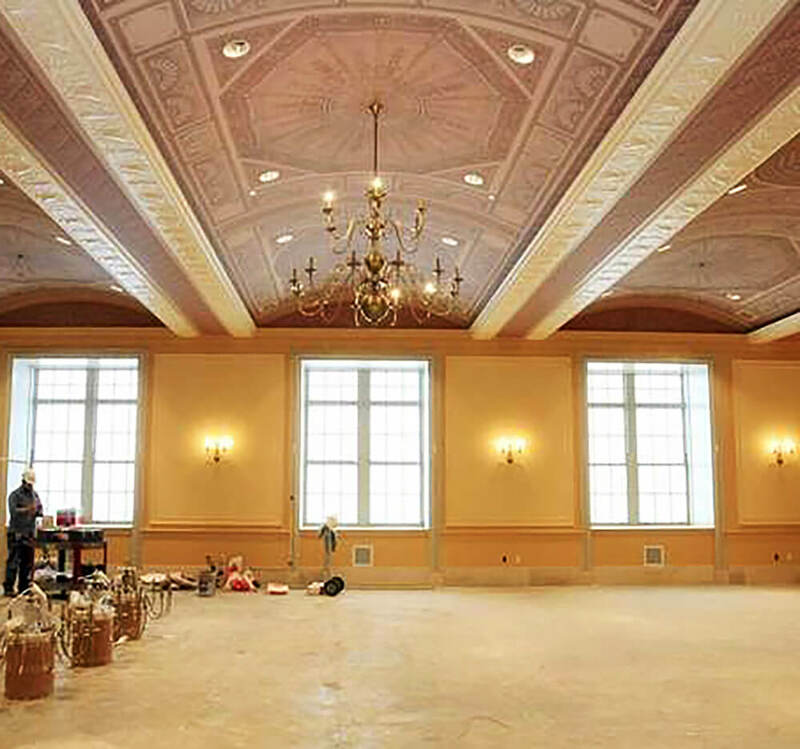 The $82 million renovation was one of the largest such projects in the city’s history. MCP Development, LLC, the property owner, and L. S. Brinker, the construction manager, began work on the hotel that year, and construction was completed in December 2008. All local union labor was utilized for construction including Williams Electrical and Telecommunications Co. as the certified Minority Business Enterprise (MBE) electrical contractor. Most of the hotel was gutted due to decades of neglect and decay, but much of its historic beauty was restored and preserved. The original marble and the plasterwork in the Crystal Ballroom were saved, as was the grand marble staircase in the Lafayette-facing lobby. 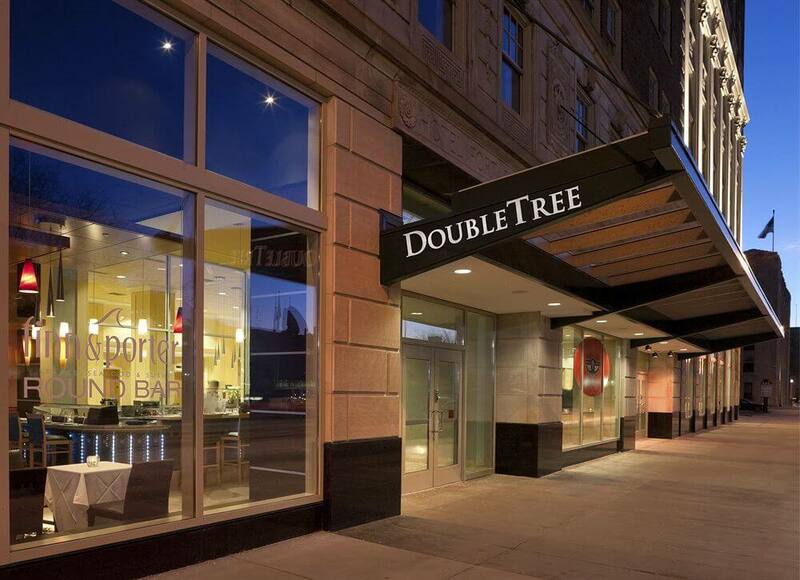 The new incarnation, the DoubleTree Suites by Hilton Detroit Downtown – Fort Shelby, has 203 two-room suites and 56 luxury apartments. The hotel’s 38,000 square feet of conference space includes dedicated AV and projector systems in each of the 17 breakout rooms, on-site support staff at a manager center, and a fully equipped business center. 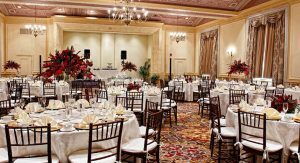 Together the hotel’s two ballrooms can accommodate 380 guests. The apartments have a private entrance with a uniformed doorman and a grand lobby. 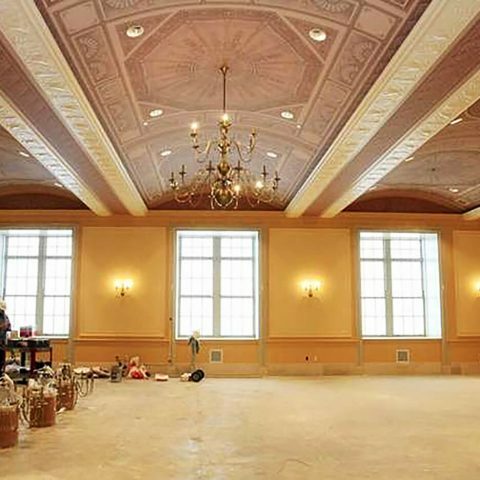 Williams Electrical is pleased to have performed electrical services for this project that combines wonderful, treasured historic elements with modern state-of-the-art amenities and services.